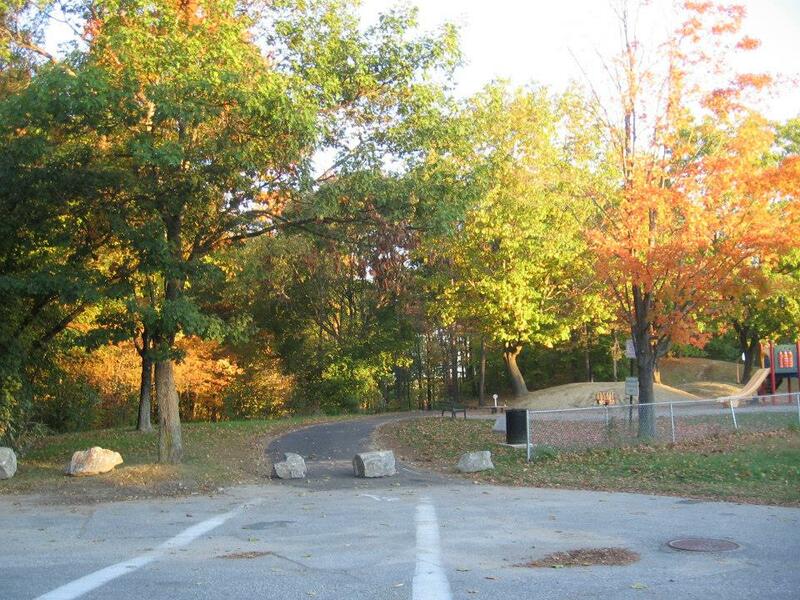 Sunnyside Park is a recreational park owned by the City of Lewiston, complete with basketball courts, playground equipment, seating areas, and a multi-purpose field. The park is located near the Androscoggin River and is the southern terminus and trailhead of the Riverside Greenway Trail, a paved, 2.5 mile scenic riverside trail for walking and biking. Riverside Greenway Trail goes from Sunnyside Park to Tall Pines Drive, which is only approximately .1 mile from the entrance of ALT’s David Rancourt River Preserve. Directions: Heading north on Route 202 (Main St.) in Lewiston and just past Central Maine Medical Center, take a left onto Whipple St. Continue to the end where Whipple St. meets Winter St.